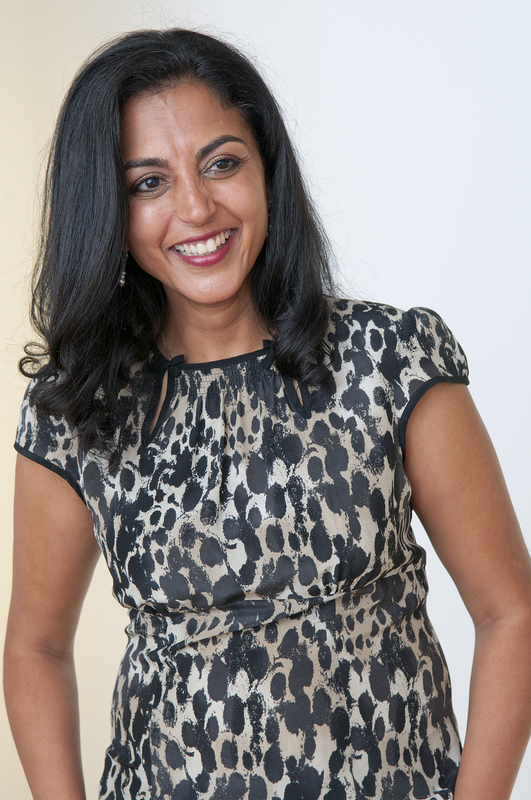 Neha Sangwan, MD, CEO and founder of Intuitive Intelligence, is an internal medicine physician, international speaker and corporate communication expert. 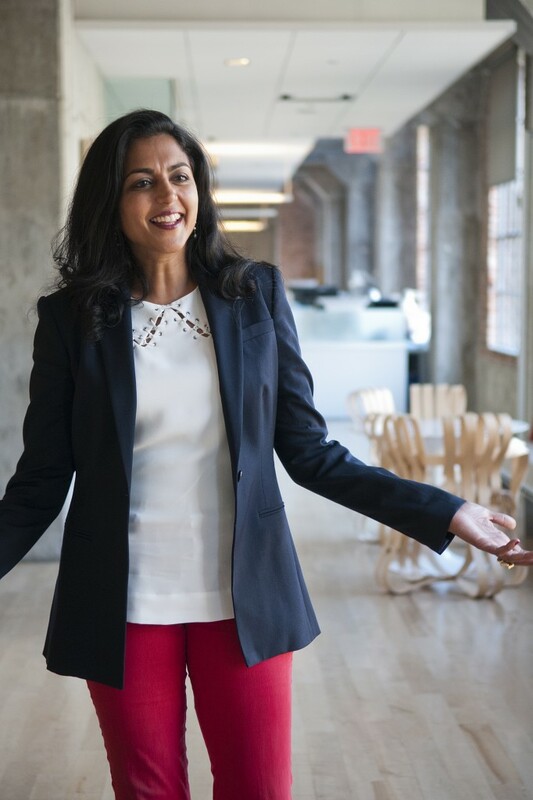 Her private practice and corporate consulting focuses on empowering individuals, organizational leaders, and their teams with the tools for clear, effective communication. She addresses the root cause of stress, miscommunication, and interpersonal conflict, often healing chronic conditions such as headaches, insomnia, anxiety, and depression. She consults with organizations such as the American Heart Association, American Express, Kaiser Permanente, and Google, and has had the honor of sharing her journey on the stages of TEDx Berkeley and TEDx San Luis Obispo. 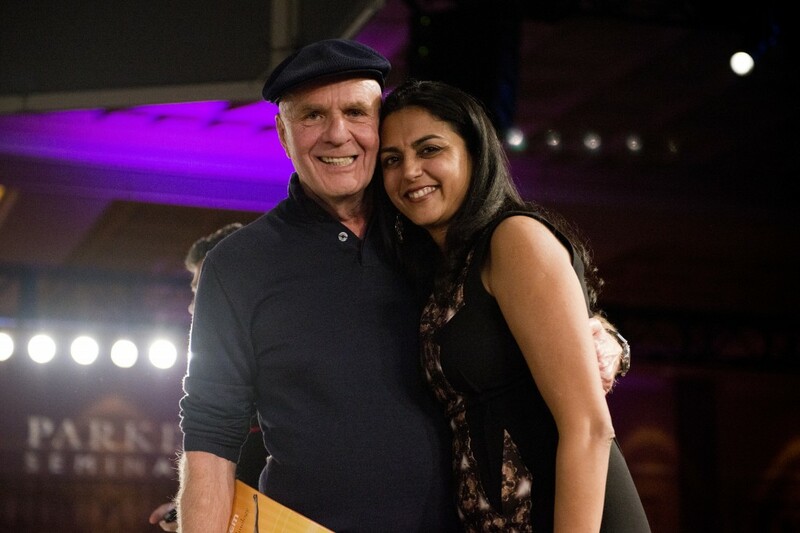 She is the author of TalkRx: Five Steps to Honest Conversations that Create Connection, Health and Happiness. 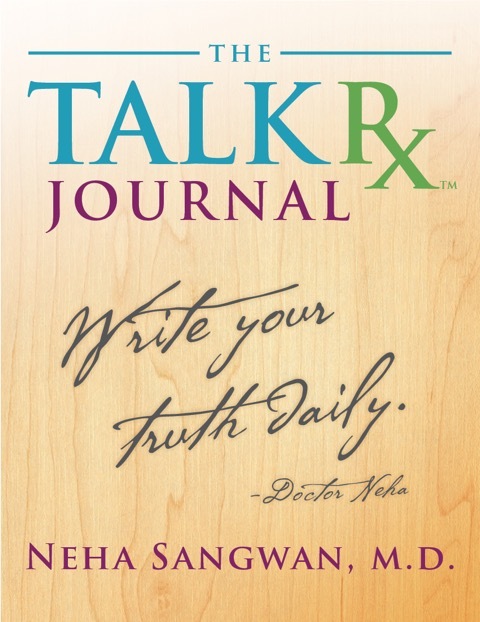 Doctor Neha’s book, TalkRx, is the answer to the common complaint ‘My doctor never has time to talk to me.’ I loved reading these down-to-earth conversations with a brilliant medical doctor who has taken the time to give straightforward answers to so many common communication and health-related concerns. Priceless information from a medical doctor who is the real deal. 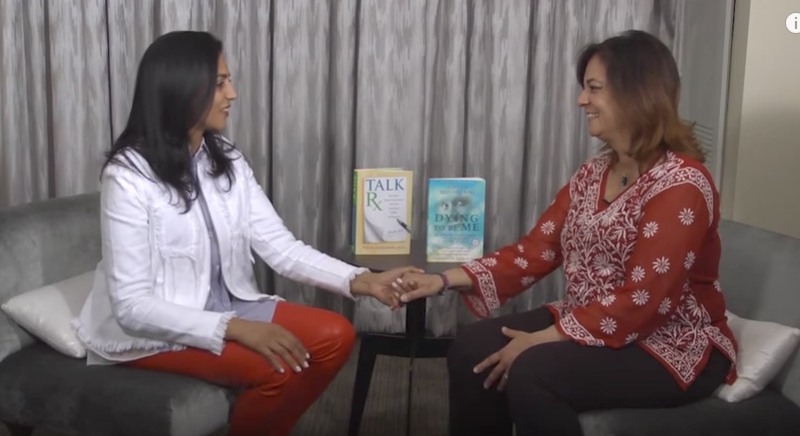 Have Doctor Neha teach you the life-changing communication tools found in her new book in a 5-week online video course. If you’re ready to reduce your stress, transform your relationships and solve your everyday communication and health dilemmas, let us know you’re interested! 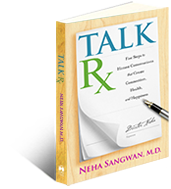 Neha Sangwan, M.D., reveals practical yet profound communication tools that will strengthen your relationships, reduce your stress, improve your health, and save you time! 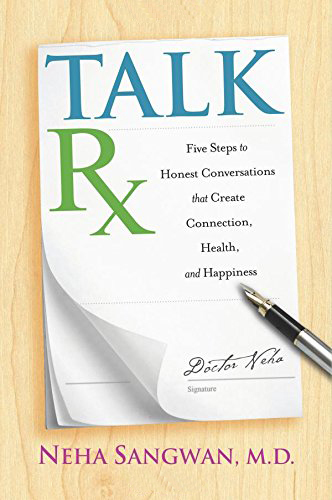 Discover Doctor Neha’s five steps to honest conversations that create connection, health and happiness in her new book TalkRx, available now on Amazon, Barnes & Noble and in stores. Doctor Neha: Welcome to Talk Rx with Doctor Neha. Today we’re filming in New Zealand, and I have a wonderful guest, Christine. She is one of the women at World Women 17. She is a brave soul who’s willing to ask her questions so that all of you can learn. Welcome, Christine. Doctor Neha: So tell me what you’ve been thinking about. Doctor Neha: Hi, I am so excited because my friend Anita Moorjani is here with us today. We’d love to have a conversation and share with you a bit of our journey and some of the biggest lessons we’ve learned. Anita, welcome. 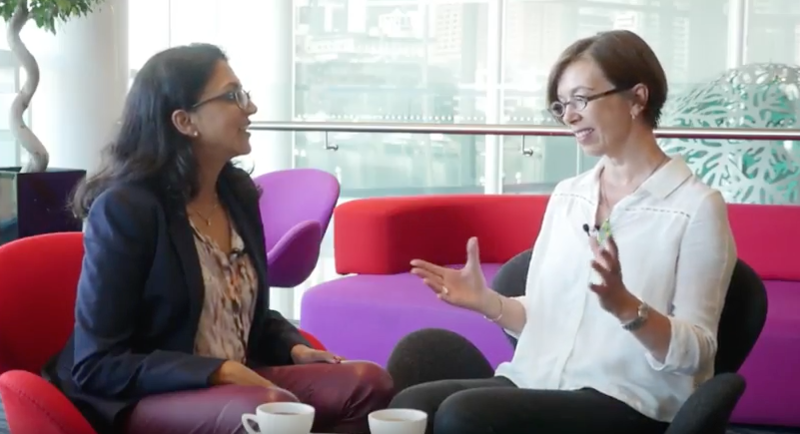 Doctor Neha: How about if you just start with a little bit about your journey?